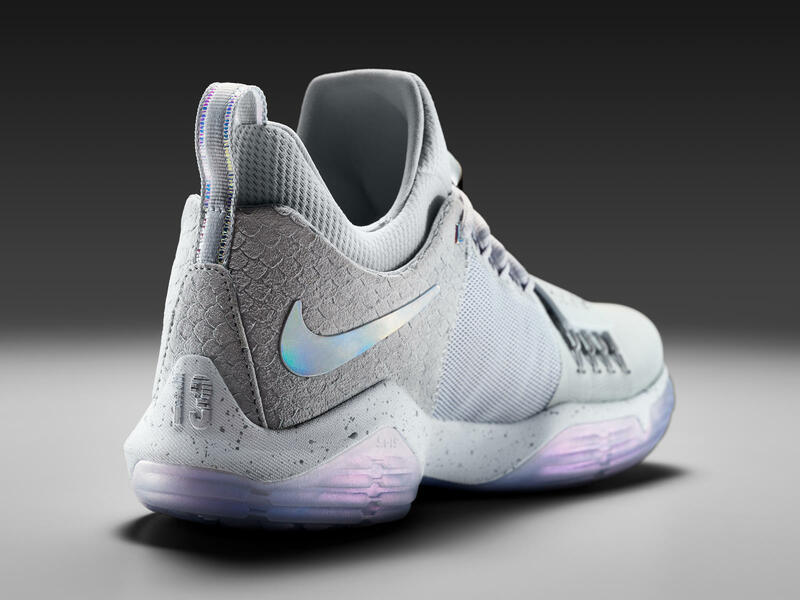 Paul George exclusive joins the company today with Nike after unveiling his first official signature shoe, the Nike PG1. Now Paul George is with LeBron James, Kevin Durant and Kyrie Irving as Nike Basketball’s current signature athletes, Paul George now stands among the one percent of Nike athletes over the brand’s 44-year history to receive his own shoe. He’s Nike’s 21st basketball player to receive this kind of honor. At first look, the Nike PG1 is a stylistic shoe. 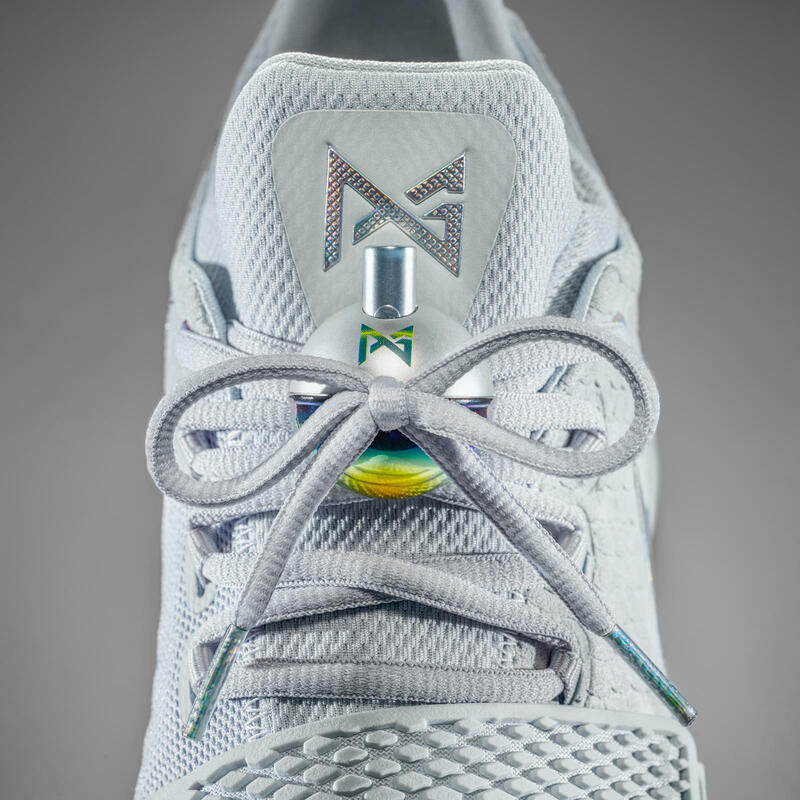 Expanding from how Paul George’s personality mirrors his game and love for basketball, the PG1 is created to meet the exact performance specifications of Paul George. 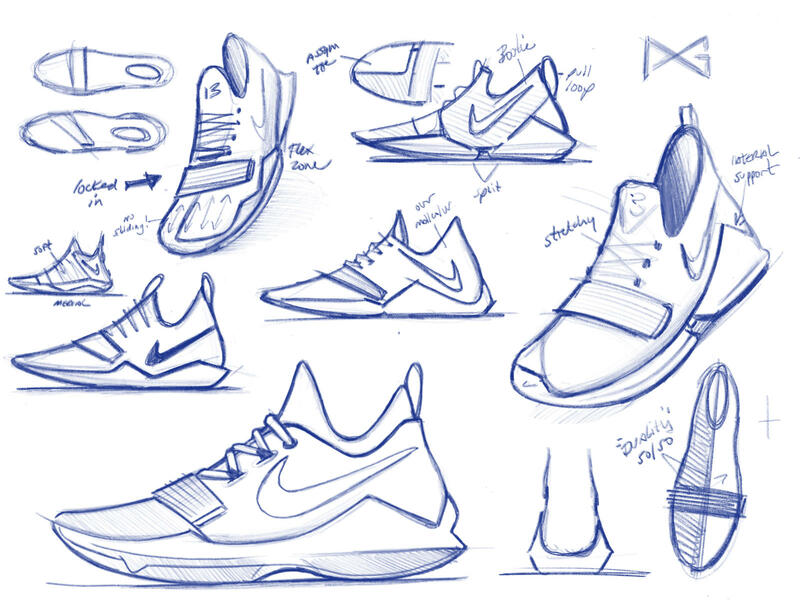 Designer Tony Hardman and Nike Basketball aimed for simplicity and function of the shoe courtesy of a forefoot strap and the Flywire cables for superior fit. Forefoot Zoom Air delivers low-profile and responsive cushioning for the shoe. Take a closer look below. 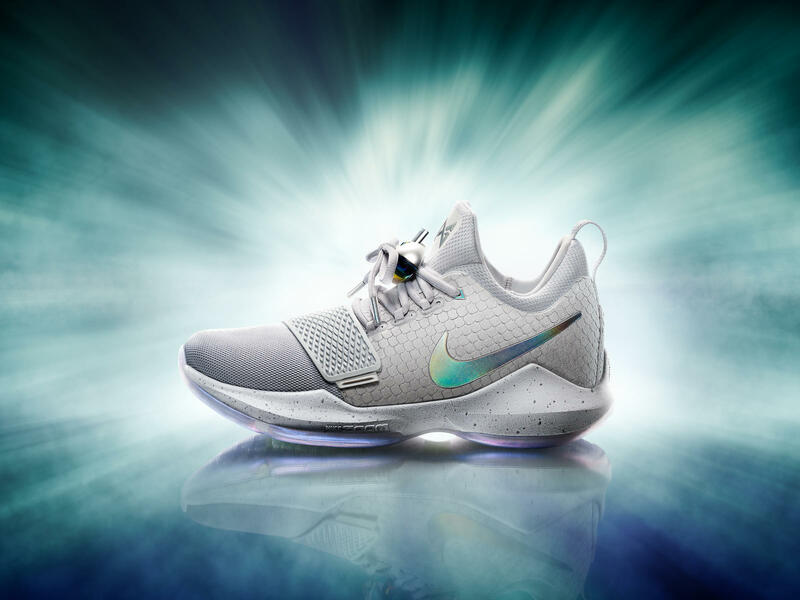 The Nike PG1 will retail for $110 USD, allowing it to be affordable and can easily compete in the ever competitive basketball shoe market place stay tuned for launch details.